Many people today buy electric guitars that are affordable just to start off with. But when they reach a point where they have progressed from the beginner stage to the intermediate stage, the need for a better guitar tone or a better guitar for that matter is felt. A new guitar altogether might be an expensive affair for some musicians but a good way to dodge this situation would be to modify your current guitar. Getting a good set of pickups is not a bad start. The pickups you choose for your guitar should be clean, crisp and responsive to the way you play. EMG pickups are very good in terms of response to one’s playing. 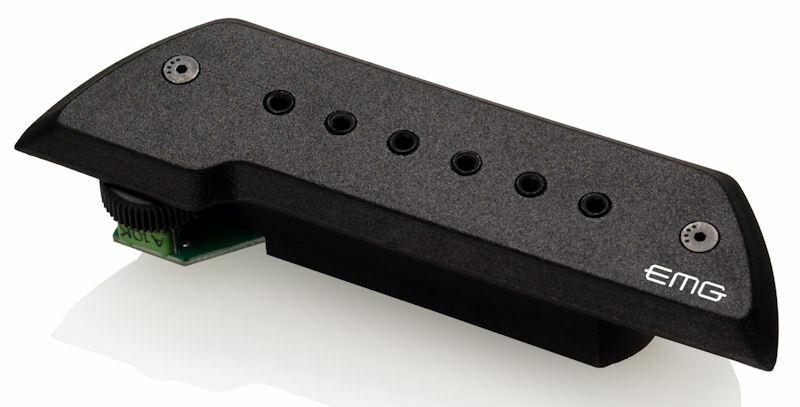 Bare Knuckle Pickups are very versatile and crisp and gives out the best out of you. Seymour Duncan pickups are very punchy and dynamic. These are the options you would want to look at, if you want to change pickups on your guitar. This will sort out your tone and your needs at that stage and to get a new guitar will no longer be your preferred choice.